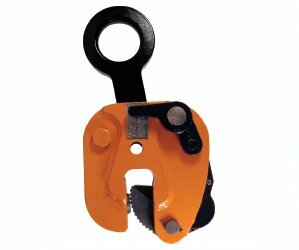 It is a lightweight clamp primarily used for bench work. 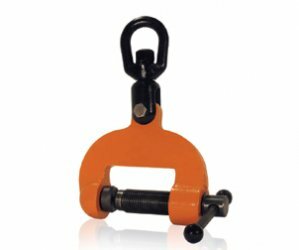 It is capable of handling up to a 2,000-pound load. 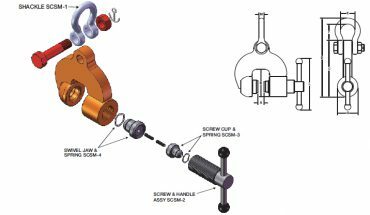 Renfroe Model SCSM is a locking screw clamp capable of handling a steel plate from horizontal to vertical to horizontal through a 180-degree arc. 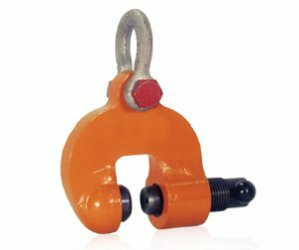 It is a lightweight clamp primarily used for bench work. 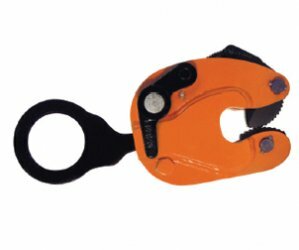 It is capable of handling up to a 2,000-pound load. 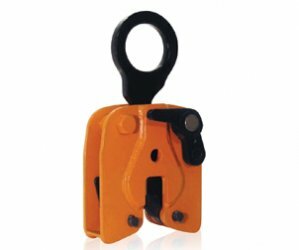 Renfroe Model TLA is a vertical lifting clamp incorporating a “Lock Open” and a “Lock Closed” feature and an auxiliary lock.